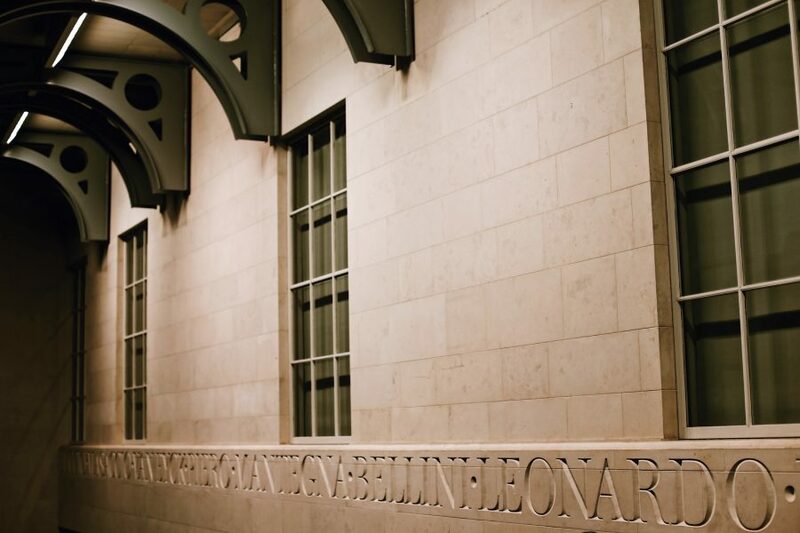 Meeting PointMeet by the red telephone booth by the Sainsbury Wing entrance of the National Gallery. 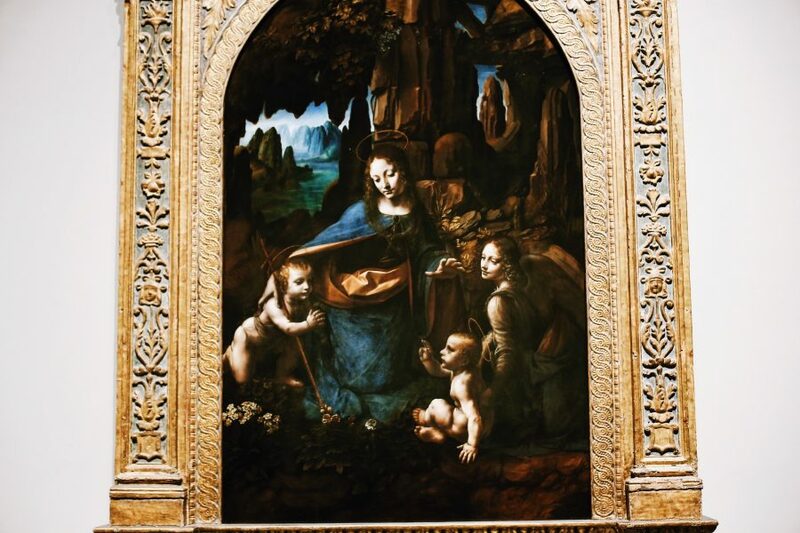 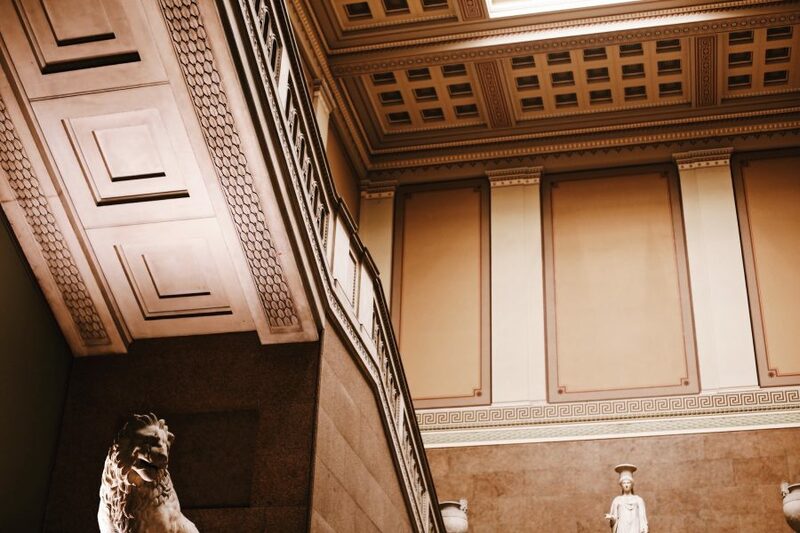 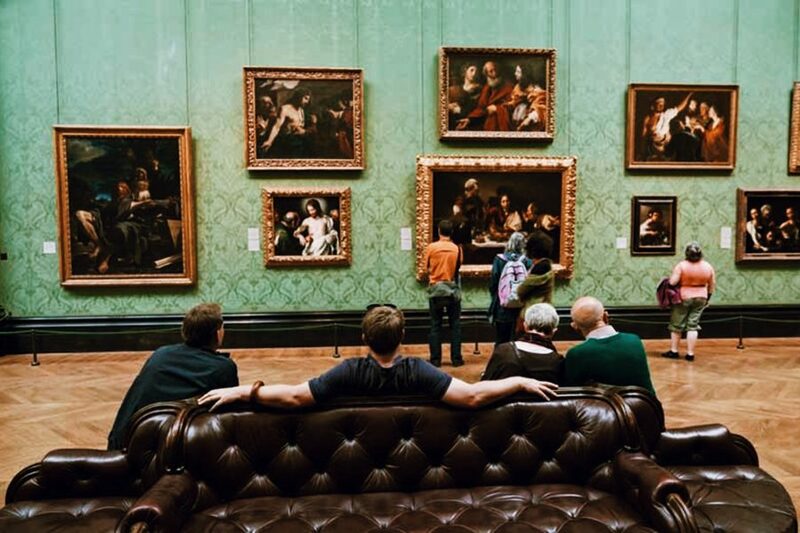 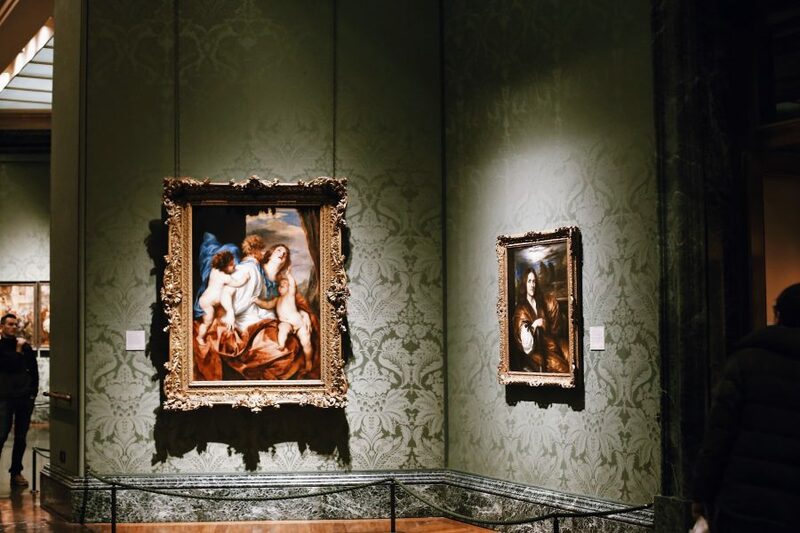 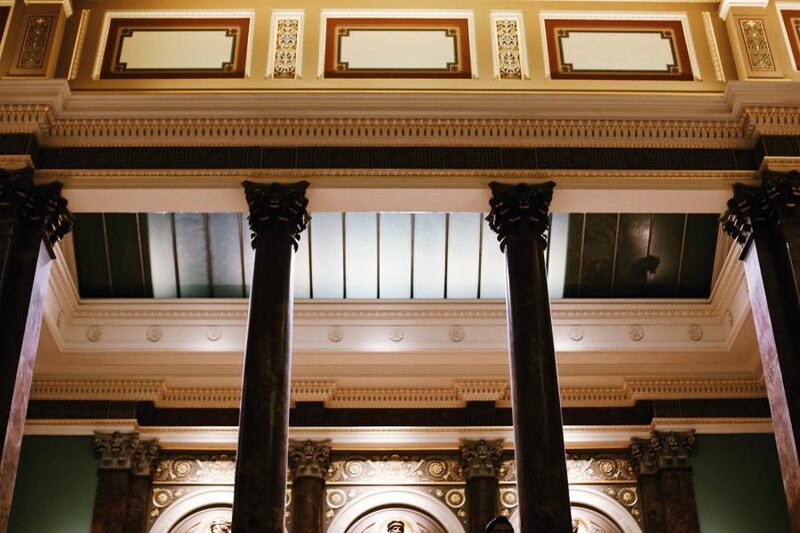 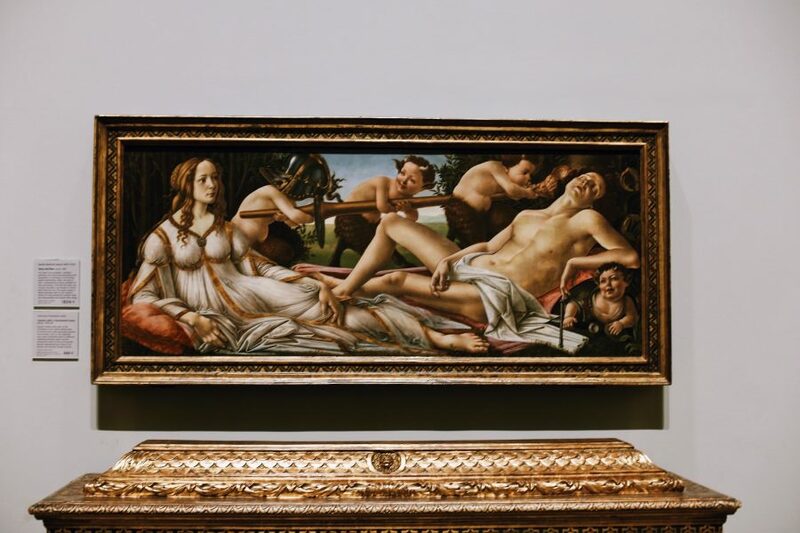 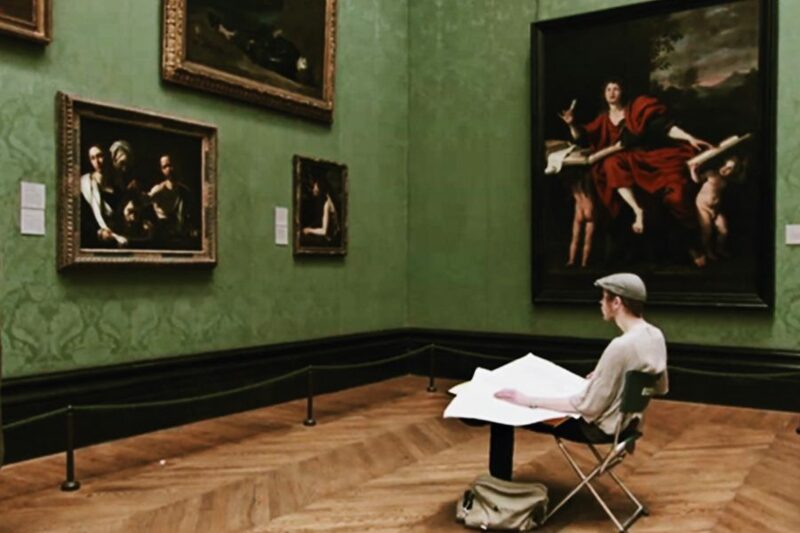 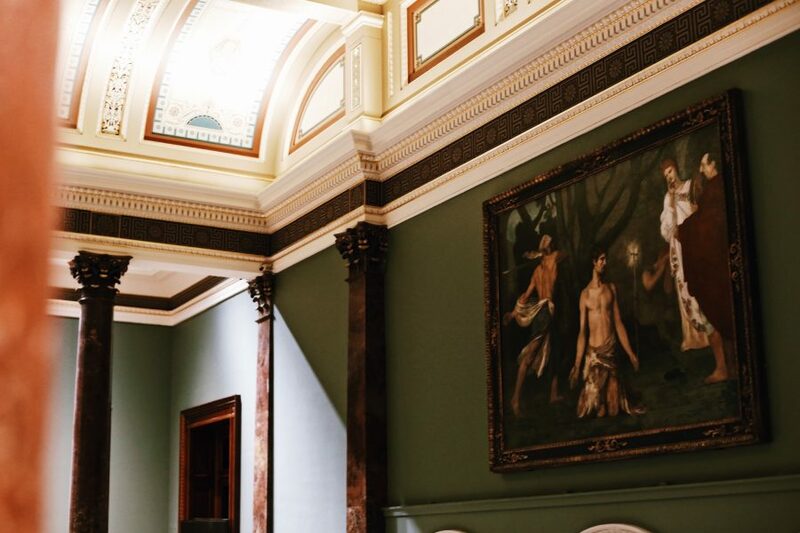 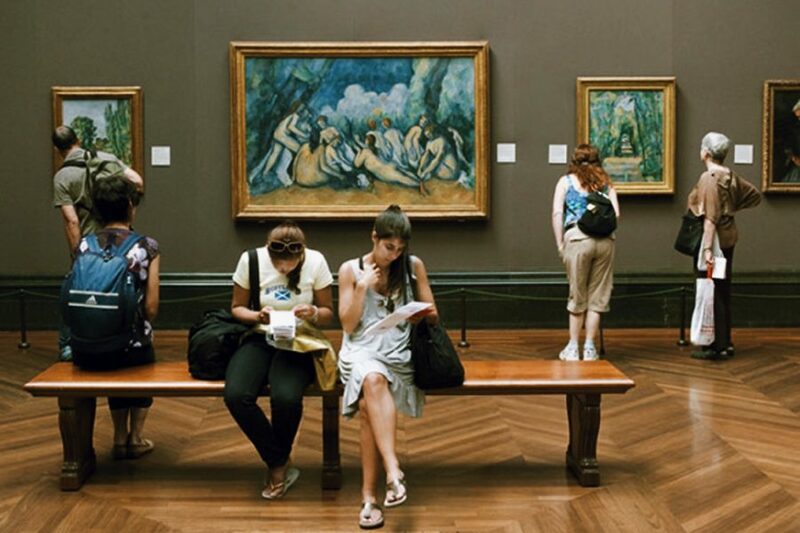 Instead of wandering the National Gallery aimlessly, let our guides immerse you in the stories and history behind some of the world’s most famous artists. 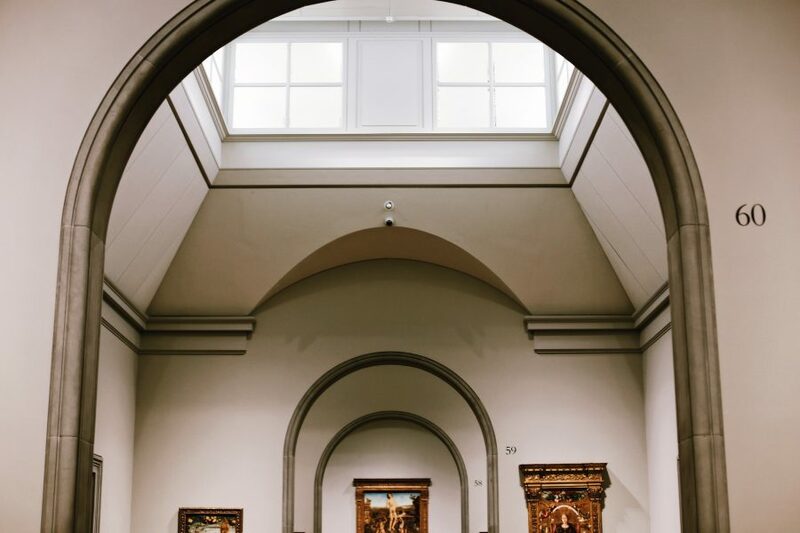 This 2-2.5 hour private guided museum tour pairs you with one of our delightful young guides to explore the museum’s best works. 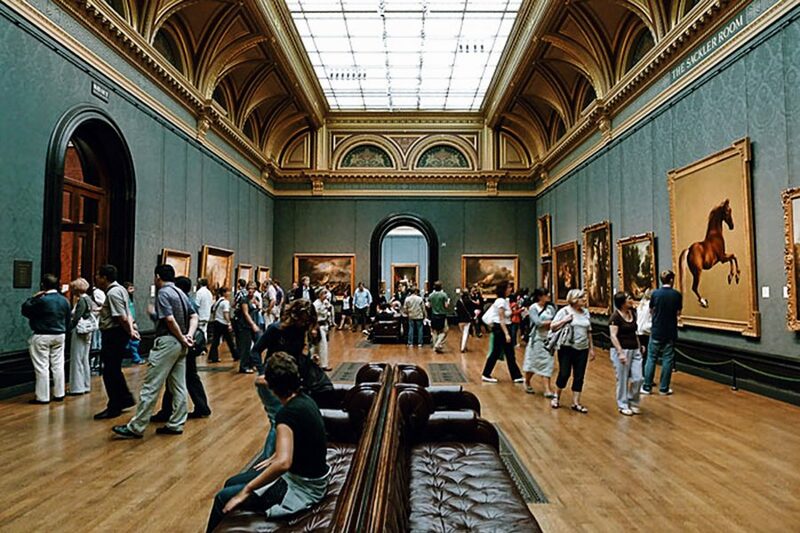 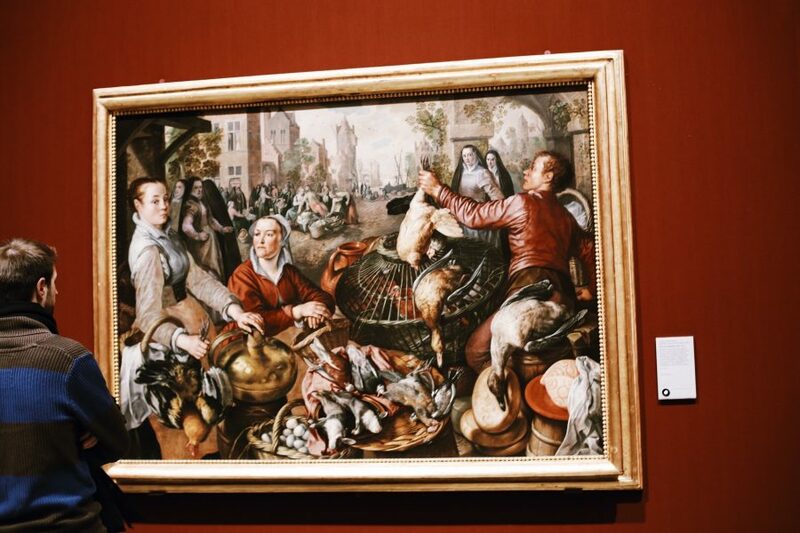 The National Gallery houses a collection of paintings from the 1300s onwards, so there is no shortage of choice. 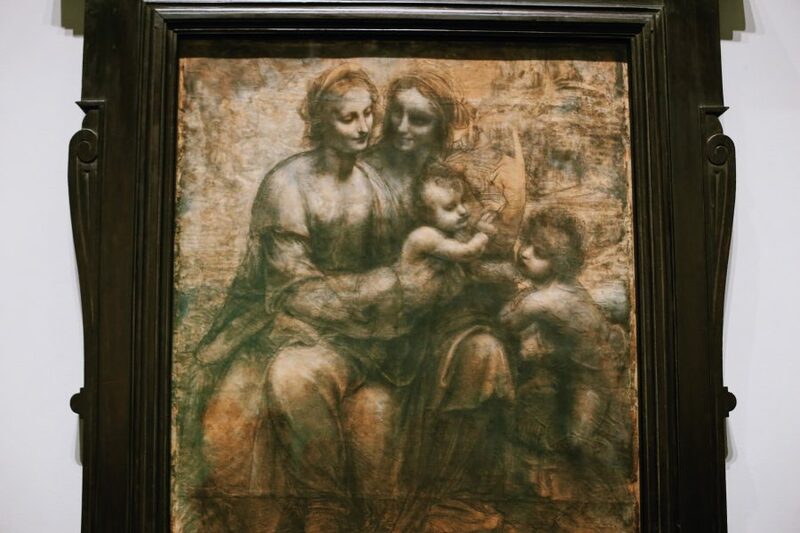 View da Vinci’s “The Virgin of the Rocks” before fast-forwarding to Seurat’s “Bathers at Asnières” to witness the changing styles over the centuries. 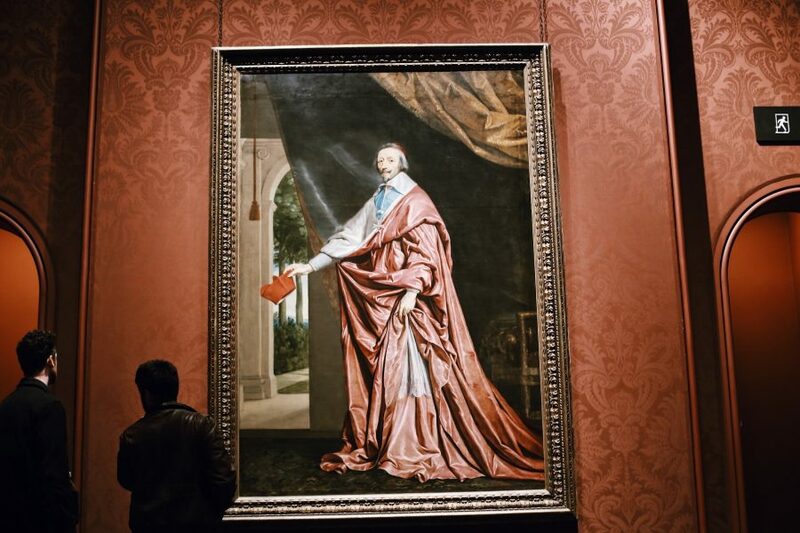 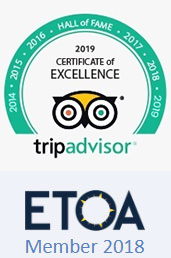 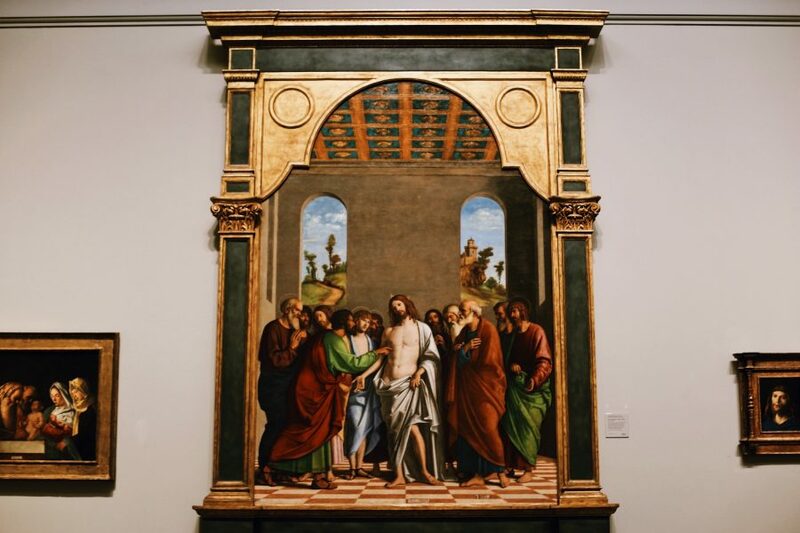 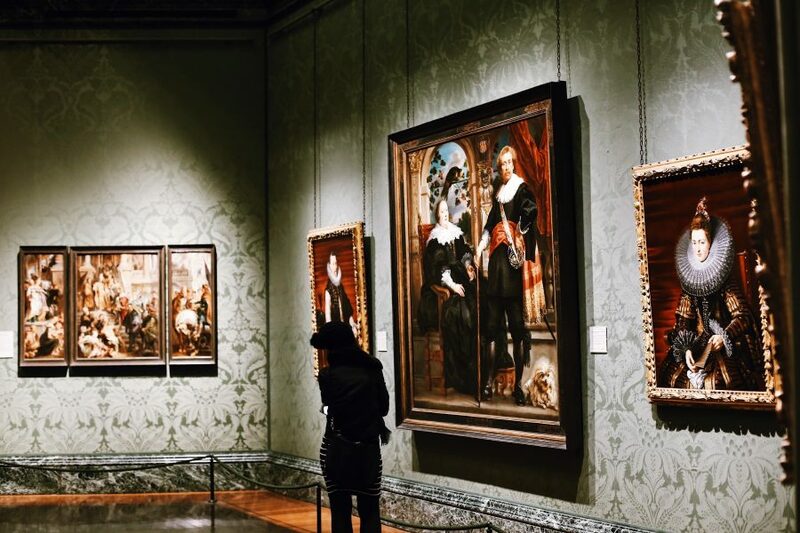 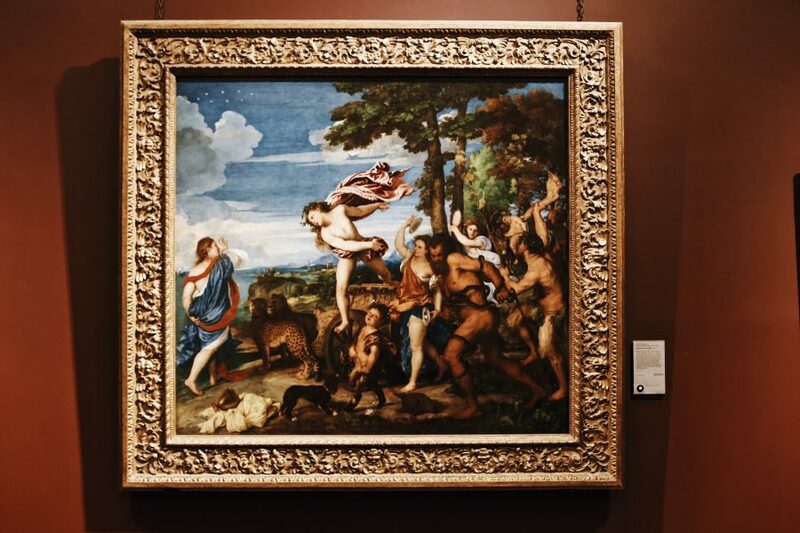 During this private tour, we’ll arm you with the information and history that you’ll need to appreciate the 2300 paintings on display at one of the world’s most visited museums.